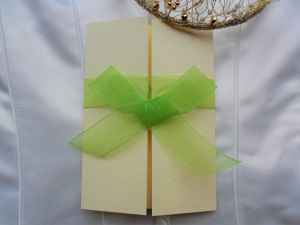 This is just a small selection of Moss wedding invitations to give you some ideas – the majority of our wedding invitations on the main page are available with ribbon to match your colour scheme. A botanical beauty – Fern and Moss, perfect for woodland weddings. 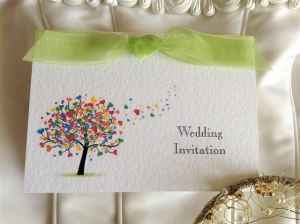 Imagine a wonderful rustic setting with exposed brick walls and large wooden beams tying in perfectly with a moss-green colour scheme. 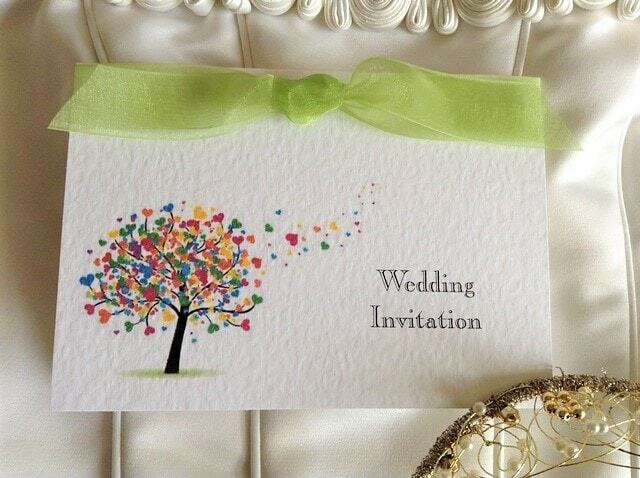 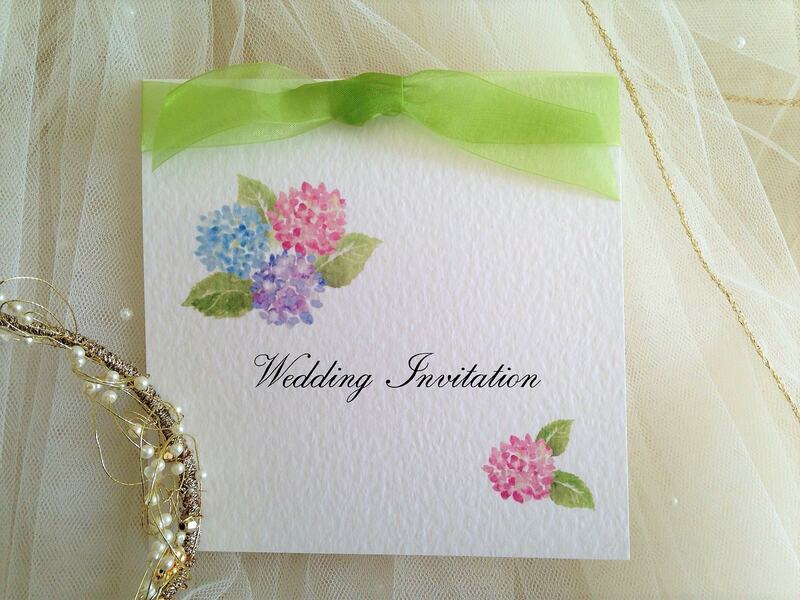 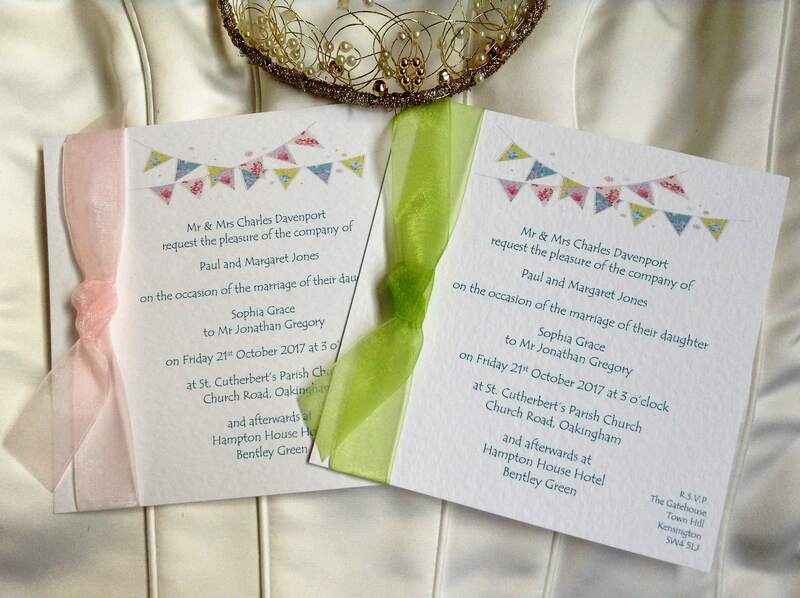 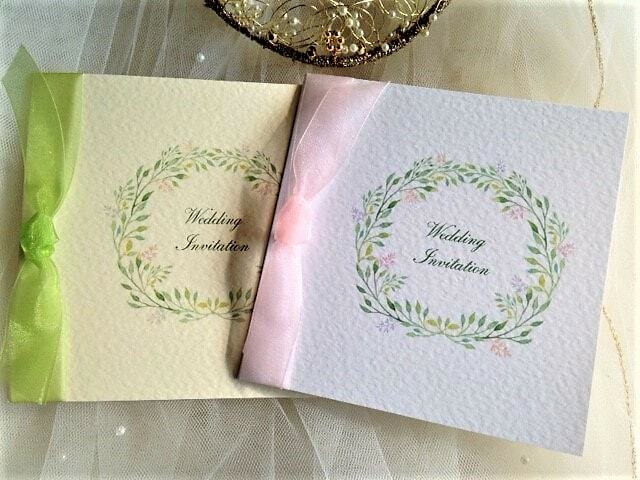 Take a look at our Woodland wedding stationery range, perfect for a green themed wedding. 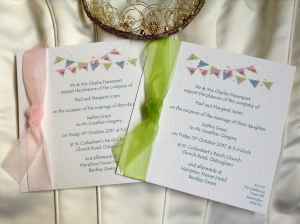 We stock moss ribbon in satin and organza and can even print your invitations in a moss typeface if you wish. Order your moss wedding invitations today.